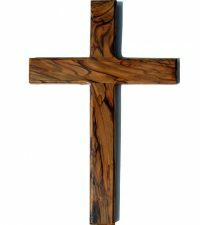 The cross, once reserved as a cruel instrument of death, now symbolizes eternal life. 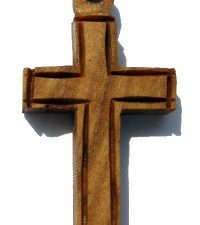 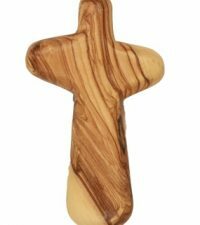 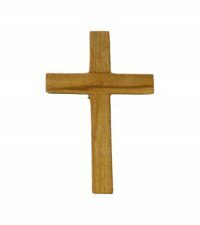 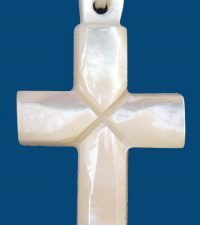 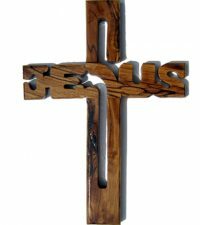 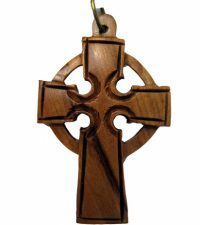 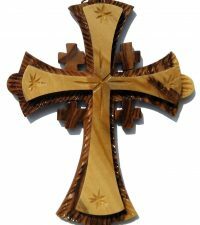 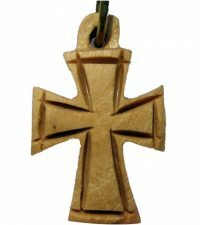 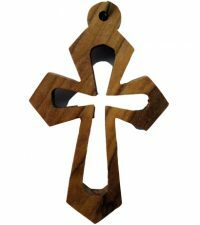 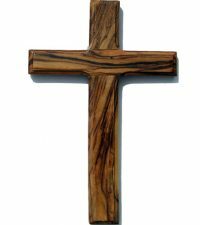 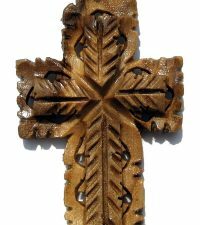 At HolyLand-Gifts.com, we have a full selection of beautiful olive wood and mother of pearl crosses for you to choose from, including crosses for display, and Wooden Crosses necklaces for you or someone else to wear as a symbol of faith in God. 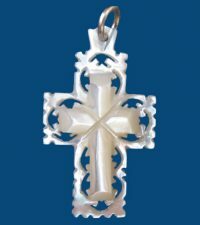 We encourage you to spend a few moments browsing our selection of crosses, including the Cross pendant necklace. 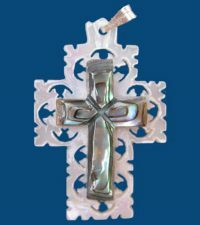 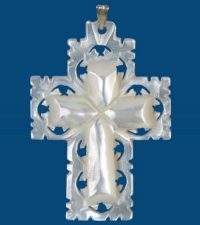 We carry many which are suitable for use as First Communion, Baptism, and Confirmation gifts, and many, such as the Mens necklace cross, which are perfect gifts for sharing with members of your Bible Study group and other faith-sharing circles. 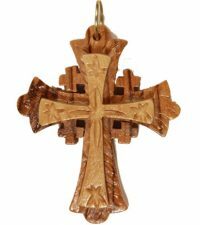 Carry a Comfort Cross in your pocket for reassurance that even through the busiest day, God is there to help you shoulder the burden, and keep at least one cross in your home to help keep faith alive. 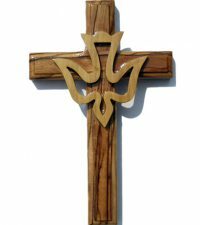 Our crosses are made by hand, using time-honored techniques handed down from one generation of Bethlehem Christian artisans to the next. 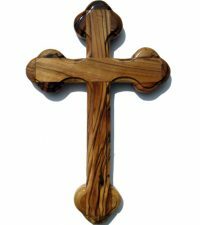 When you make the decision to enjoy one yourself, or purchase one for someone special, you are also making the decision to support Christian artisans living in the Holy Land, where Jesus was born – and where he died. 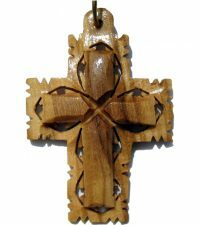 Each cross we offer is a special symbol of hope – for you, for the artisans, and for all mankind.